My name is Craig Reid. I am 34 and live in Bishopton with my wife, Kirsty, and two kids, Harry (5) and Emma (1). I ran a wee bit at University but got into it a bit more seriously after graduating. I joined Bellahouston Road Runners about 10 years ago and my times have improved beyond anything I could have thought possible all those years ago. My first ultra was the D33 in 2011. I read a book by Dean Karnazes on holiday and feeling inspired I signed up for the race which was just a few weeks later. I made virtually every mistake you could on your first ultra! I haven’t fully converted to ultra running (yet) as I still enjoy racing over much shorter distances too. I have dipped my toe in and out though and been fortunate enough to win the Glen Ogle ultra, and have second place finishes at the Clyde Stride (twice) and the River Ayr Way. 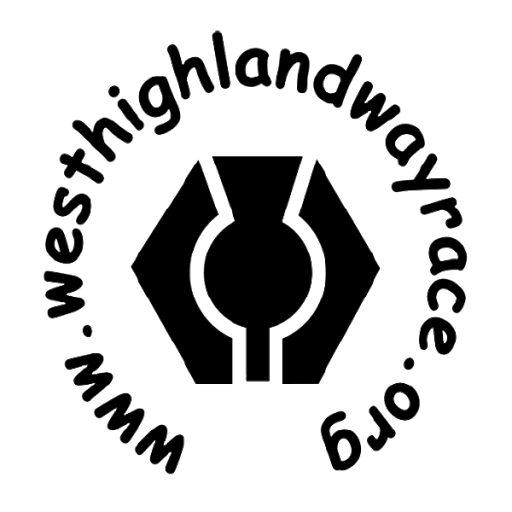 Ever since I first heard about the West Highland Way race there was a voice at the back of my head saying ‘you have to do that.’ It’s such an iconic route in Scotland and just such an amazing challenge. I can’t really explain why – it’s just one of those things I need to do! My first aim is to finish. Getting round safely and collecting that goblet is absolutely my priority. 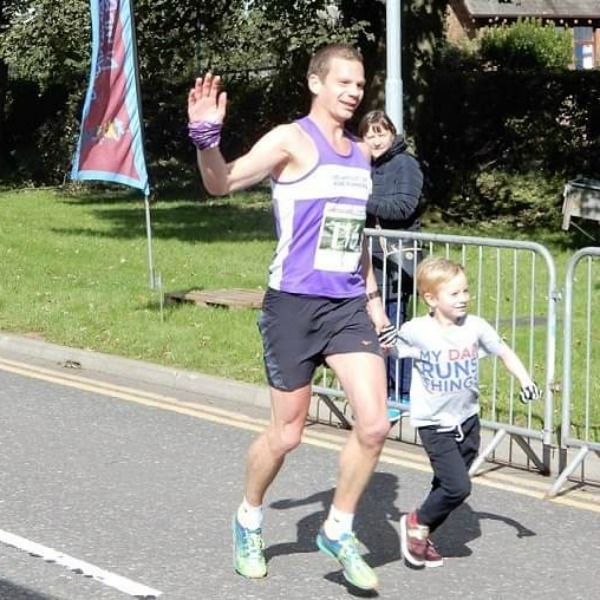 I then have other goals of sub 24, sub 20 and sub 18 hours but will see how training goes over the next few months, and hope luck is on my side on the day, to see which of those are achievable.